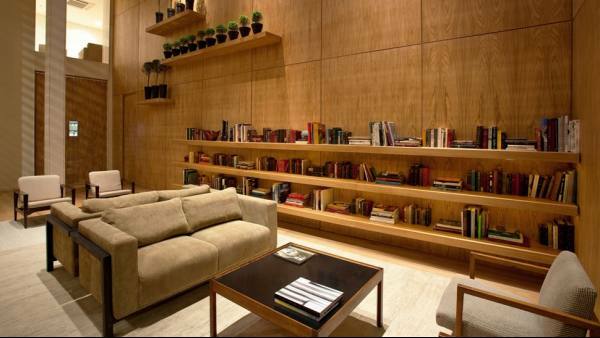 Hotel Emiliano is an impressive design hotel is located on São Paulo’s ultra-stylish Oscar Freire Street. It has its own helipad, a spa and a chic bar serving champagne and caviar. 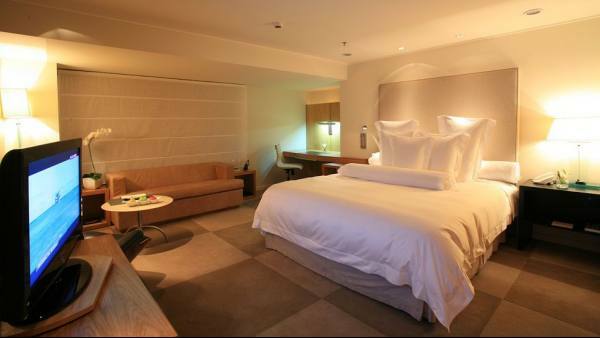 Rooms at Hotel Emiliano boast elegant and modern décor with light wood and soft tones. 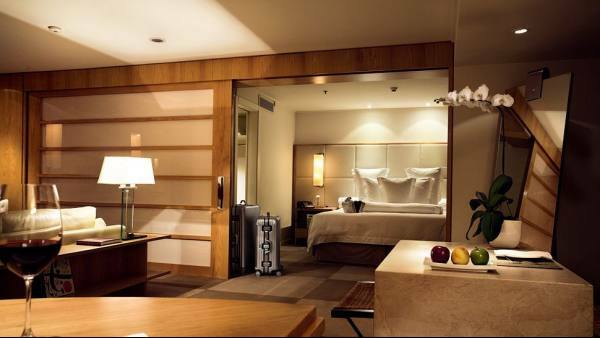 Each one comes with air conditioning, free WiFi, an LCD TV and an iPod docking station. Emiliano’s spa offers a sauna and hot tubs. A wide range of massage and beauty treatments is also available. 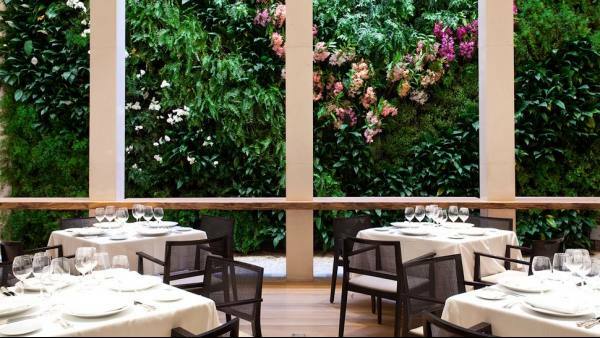 Restaurante Emiliano serves contemporary Italian cuisine. Personalized menus and vegan and gluten-free meals are available. 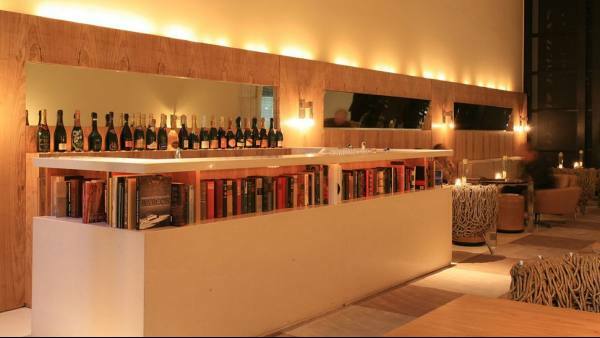 There is also a champagne bar and trendy lounge bar with DJs and a vertical garden. You can drive to Ibirapuera Park in just 5 minutes from the Emiliano. Congonhas Airport is a 20-minute drive away.